Fast becoming a big fan of this show. So far it has got a nice balance of procedural cop drama and some nice family drama with a bit of an ongoing plot line thrown i just for the hell of it. It’s a show I can see people dipping into and out of. But for me, I like watching every week it’s on to keep up with the Regans. I have to admit, this is a tough show to watch. I enjoy it when I’m watching it. But when a new episode aired, it was never at the top of my ‘to-watch’ list. The season chugged along pretty well though. I liked how they’ve ended things. 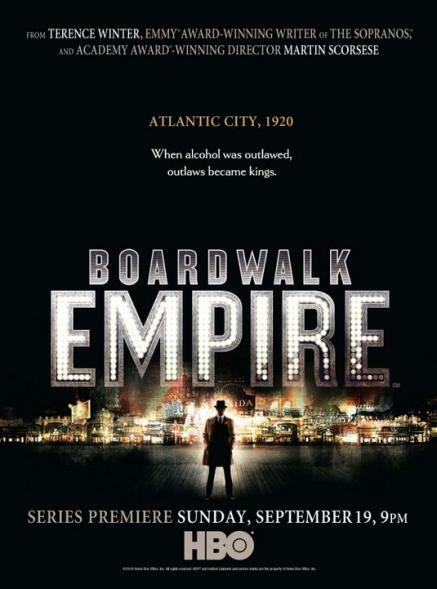 Nucky was doing too well last season. Mr. Harrow’s probably my favourite character, as he’s the only one I can actually empathise with! Finding a connection to any of the characters has been the biggest struggle for me with this show. 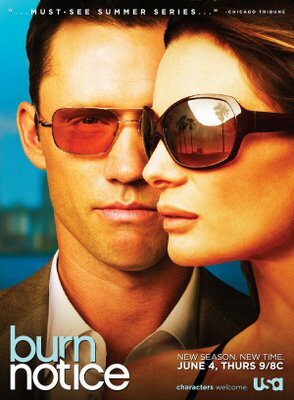 If someone were to ask me, what happened in Burn Notice this season, I can honestly say I wouldn’t know where to start. Thing with Burn Notice is that I enjoy the stand-alone style episodes but when it comes to the actual plot of the show and season I’m a bit lost. It’s gone beyond just Michael’s Burn Notice, and I was getting lost as to who was working with who and where the conspiracy was at. Having said that the season finale did sort things out a little. The action was fun to watch and it looks like things are getting back on track. 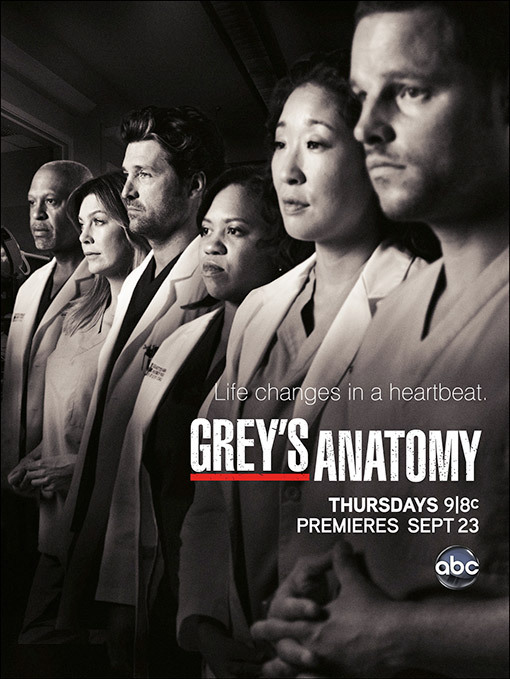 I’ll still be watching next season, and will be as lost as ever. 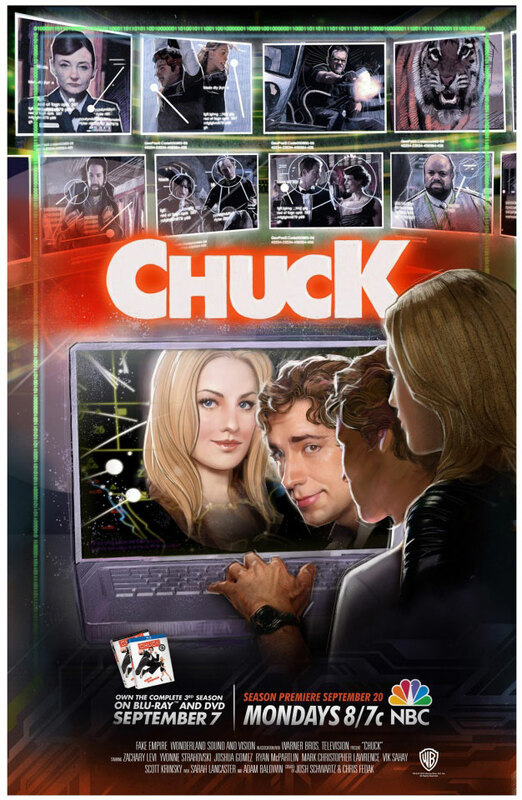 It took me a long time to get back into Chuck. At least 5 episodes I think. Maybe more. I was getting bored with the antics. I still am, slightly. There’s plenty that still irks me with the show. But I think a turning point was the introduction of Timothy Dalton’s character. He’s a lot of fun! Capt. Awesome and Ellie continue to amuse but I like that they’re making Awesome a bit more serious, now that he’s due to be a dad. 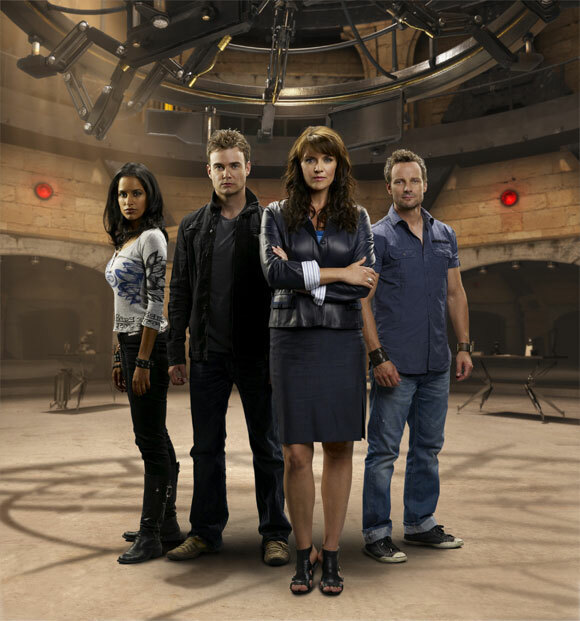 It’s still not a show I love anymore, but more fun than it was when it started. Never not funny. I think I could just end with that. Every episode so far this season has had some sort of comedy gold moment. I’m not sure any episode has topped Modern Warfare for me, yet. Abed’s Uncontrollable Christmas comes pretty damn close and I loved Epidemiology 206 for the zombies. Every single one of the characters are genius. Sure Community’s not your typical sitcom and that might not be doing it many favours in terms of ratings, but it’s the funniest thing on TV right now. I don’t think I’ve enjoyed this season of Dexter as much as the previous season. Julia Stiles was a brilliant addition to the cast but I think it’ll be hard to top John Lithgow’s Arthur, in terms of a killer. Jordan Chase just wasn’t much of a villain against Dexter. 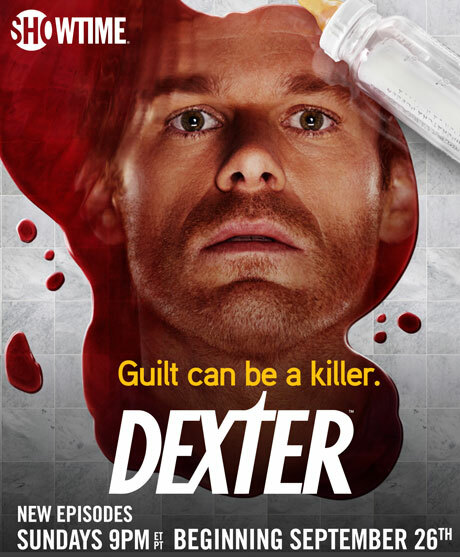 I know the season was more about Dexter and him moving on after Rita’s death. But the finale left me a little disappointed. Only a little mind. It felt like the season was pointless. In terms of where Dexter is. Perhaps not. Perhaps I need to see the season again. Still, Dexter’s far better than a lot of the TV I watch! Eureka, you are a lot of fun, but you’re getting a bit forgettable in my mind. The Christmas episode was funny and Christmasy and full of Eureka goodness. But after seeing that episode I was struggling to remember where Eureka had left off and where the episode sat in the time frame of the actual show. If Colin Ferguson wasn’t in that show I don’t think I’d still be watching. He carries it brilliantly and without him Eureka would fall apart. Though Niall Matter is nice to look at and I’d linger a little bit more for him. Fringe!!! Man I LOVE this show. The more I see the more my heart dies a little bit with the thought that it’s highly likely that it’ll be cancelled. The intertwining of the alternate world and our world was done brilliantly. Though at a couple of moments I was wondering if we’d ever get back to seeing the world we knew as Fringe. I love seeing more of Broyles, both versions. 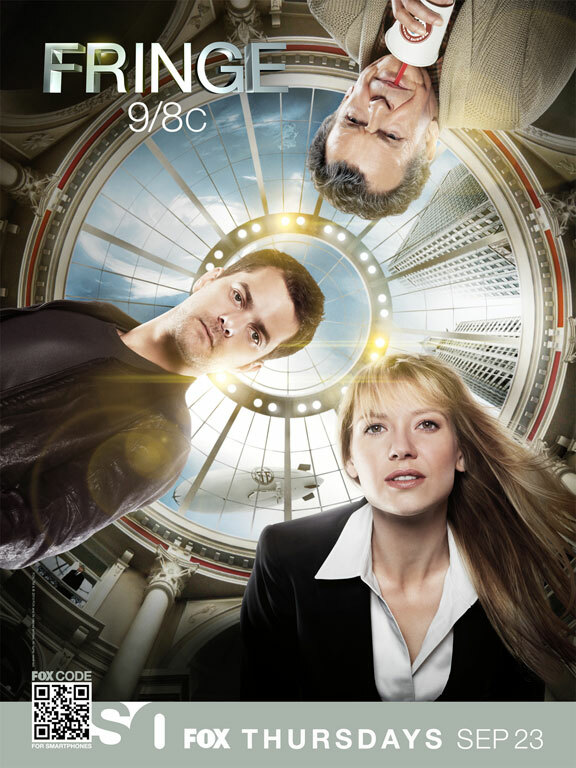 Really looking forward to see whether this war will play out, what will happen to Olivia and Peter and just more Fringe. Well, if FOX lets it happen. 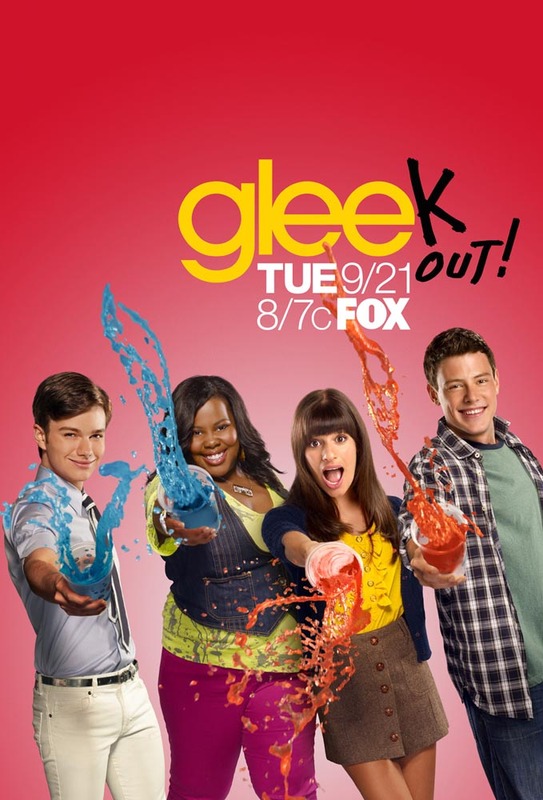 Things are going from bad to worse for Glee in my eyes. Maybe it’s that I don’t watch it for the songs any more, but it’s just frustrating me now. There are sparks of the old Glee occasionally in some episodes. But I’m bored with some of the characters. Rachel can just leave and never come back. They’ve made her character ten times more annoying and idiotic than she ever was. Talking of idiots, they can’t seem to decided whether Finn is a complete dolt or not. And here I am still watching. I might stick it out for this season and then ditch it. 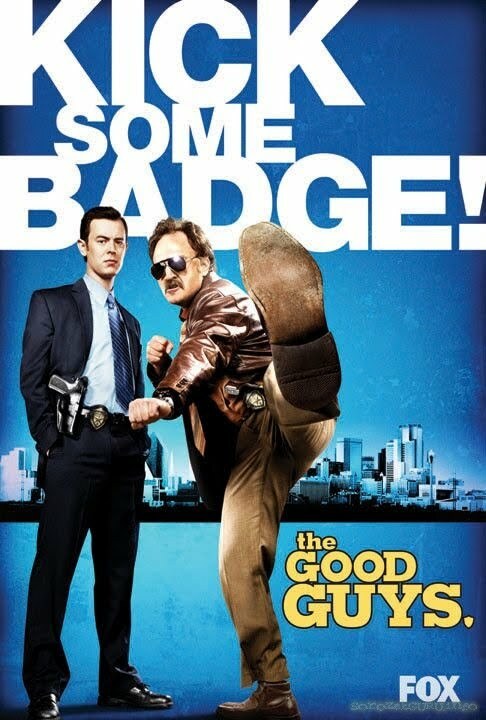 There’s not going to be another season of The Good Guys which makes me sad. It was funny, action packed and had a good pair of leads. Every episode made me actually laugh out loud at something or another. I may have a tiny crush on Colin Hanks because of this show, which weirds me out slightly. 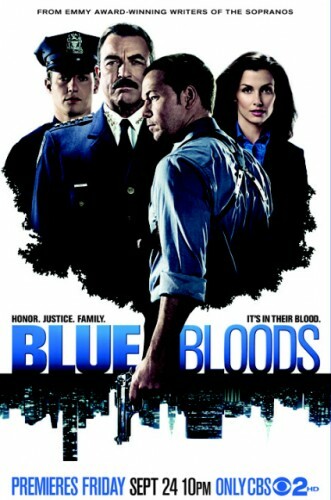 There’s not any other ‘cop shows’ like this and considering how the ratings went, don’t think there will be again. Cristina’s storyline might be what’s keeping some people interested but I am really not that interested in her character any more. The one good thing I’ve found with Cristina’s plot line is that it’s given more screen time to Kevin McKidd. Owen’s one of the few favourite characters I have in that show! It’s been a solid first half of the season. The fake documentary episode was good. Though it’s a shame there wasn’t any follow through, in the sense that they still had the show’s opening title and credits roll up. Swear I’ve seen other shows do something similar and not have that. All in all it’s been a solid first half of the season. I’ll be in for the long haul. Hawaii Five-O has managed one thing – I want to go to Hawaii! Like Lost it’s really done well with showcasing the islands. Even though you’re not meant to know you’re in Hawaii in Lost. Scott Caan is definitely the best thing about the show. Funny, charming and a good lead. Alex O’Loughlin plays his role well enough. 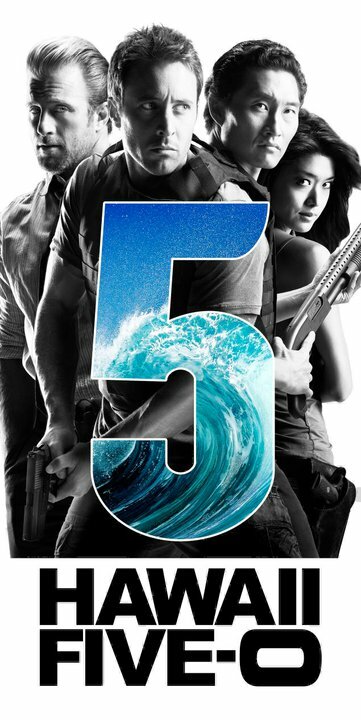 Just wish they’d give Grace Park and Daniel Dae Kim more to do. They’ve not been given anything really meaty yet. And yes I know one of them had a bomb wrapped around their neck in one episode, but it didn’t really call for anything other than looking mildly concerned. The return of James Marsters was interesting. Giving us back the long plot line, which I need in my procedural shows. So bring on the next half of the season. 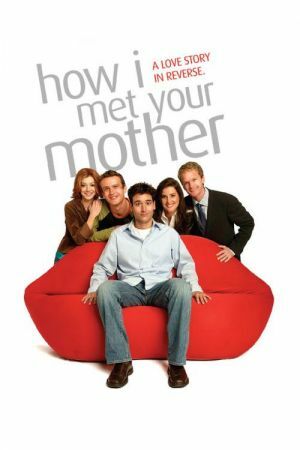 Oh HIMYM, what happened? You’re still not as funny as you were and you’re letting some characters go to waste. There’s glimpses of old, funny HIMYM, but not enough. 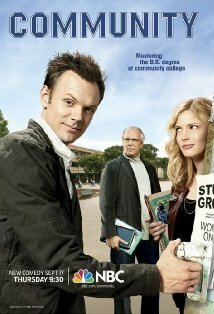 Show needs more Marshall, and possibly more Jason Segel singing. Less Barney being overly Barney-esque and Ted’s douchery can stop for a little while too. 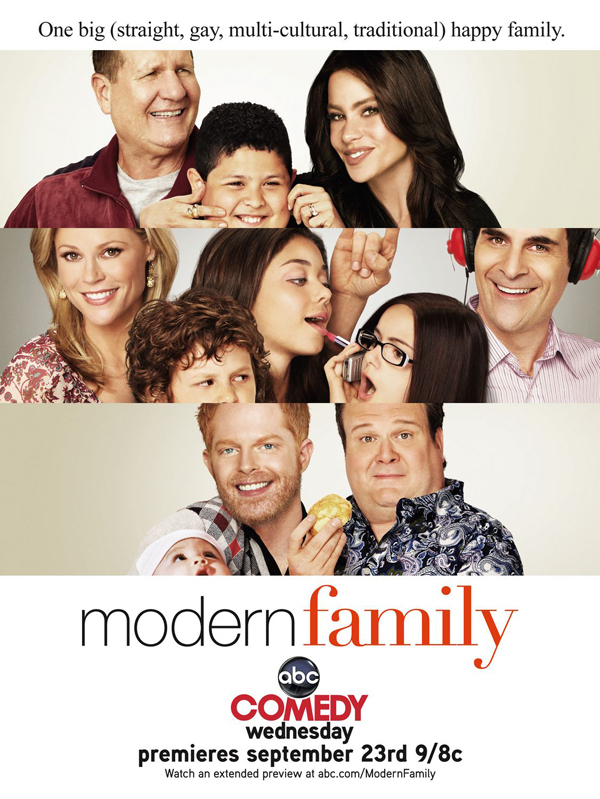 Modern Family, you almost make me LOL as much as Community does. In every episode I have a LOL moment. I think I spend a lot of the time sitting and watching the episodes and hoping for a family like that when I’m old and grey. I can’t be the only one thinking that, can I? My first full season of Psych done. Well, when I say that I mean it’s the first time I’ve watched a whole season when it’s aired for the first time. Loved every episode. Compared to previous seasons, I think I enjoyed it the same amount. Which is a lot. Love the development of Shawn and Juliet’s relationship. The resolution of the Ying/Yang storyline was nicely done. Though I think I preferred last season’s Hitchcock episode more. There’s a LOL in every episode. 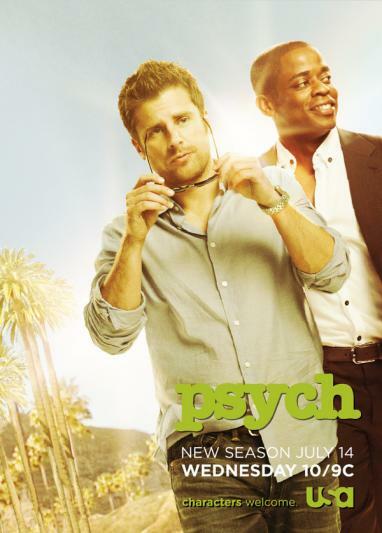 And to think, I hadn’t seen any Psych until earlier this year! Or was it even May…? I think I like this show. I definitely see it’s potential. Being a fan of My Name is Earl and seeing how that played out, I’m willing to give it a go. Garret Dillahunt is brilliant as Burt – having only ever seen him in ‘serious’ things, it’s nice seeing his funny side. Think I prefer his funny side! I hope it doesn’t run out of steam. I’m at a loss as to why I’m still watching. Well, could be down to Jonathan Young’s Tesla and Ryan Robbin’s Henry – the only two characters that are half decent in the show. I’m so glad Tesla’s been given a bigger role this season. He’s brilliant! Henry’s the heart of the show and pretty damn funny when need be. His character episode was very weak. Which was a shame, but gave Ryan some more screen time. Talking of weak, have the FX for this show got even shoddier? I’m more interested now they have this plot about the city at the centre of the Earth, but at this point in time I think I’ll see this season out and not check-in for the next season. I think. Well it’s been cancelled. BOO! I was really getting into it. Starting to like some of the characters and they were building some good relationships and storylines of what’s to come. So colour me all kinds of sad that we won’t be seeing any more of this show. Yes it was a different Stargate and there was absolutely nothing wrong with that. I think it’s what the franchise needed – a shake-up. 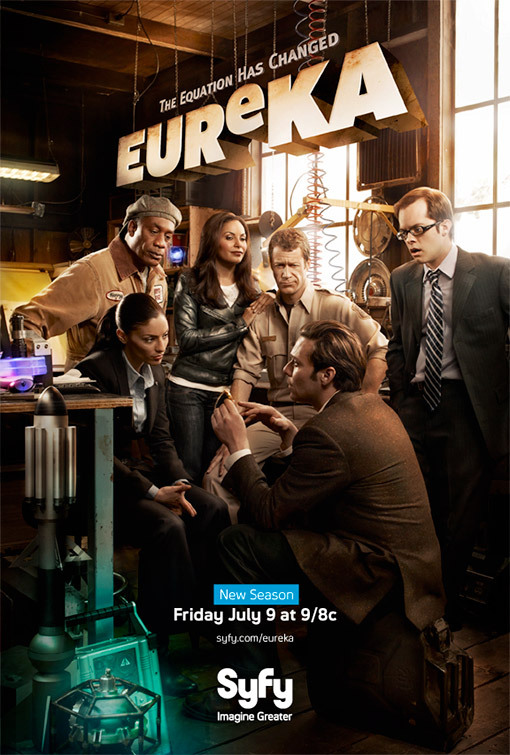 Though seems the SyFy channel are now only interested in warm and fuzzy and ‘safe’ sci-fi shows like Eureka and Warehouse 13. I’m very much on the fence with this new season. Part of me is really liking what they’re doing with Sam. They’ve taken a risk. Turned the tables. Whatever you want to call it. I’m hoping it’ll pay off somewhere down the line. Well, they’d be a bit screwed if it didn’t. I was getting a little frustrated with Dean’s tunnel vision of just getting Sam’s soul back into him, whatever the cost. Here’s hoping that everything won’t go as swimmingly as he assumed. *cries* I know why the show was cancelled, the ratings were piss poor, even for FX. But DAMN this show was amazing! Slight rocky start, but Donal Logue and Michael Raymond-James were a brilliant on-screen team. Loved the black comedy and dark humour. There were always consequences and it felt like a true to real life show. It’ll be missed a heck of a lot by this fan and I hope it gets a DVD release. 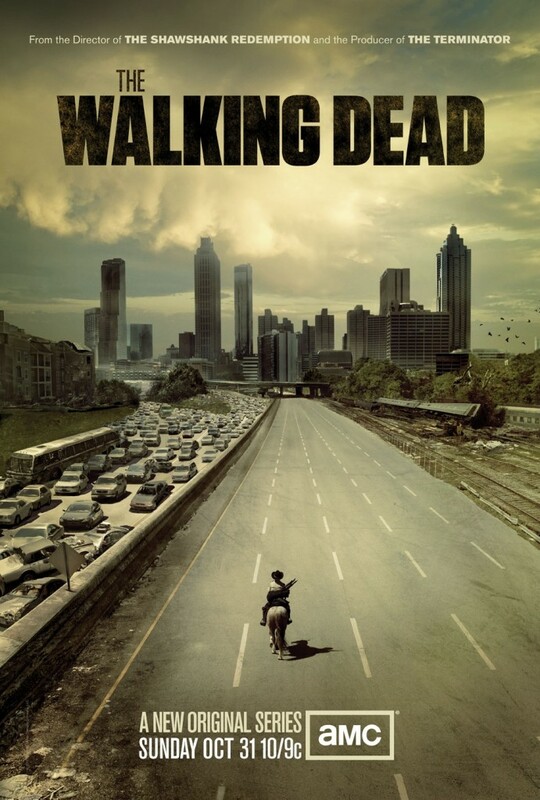 The Walking Dead came as quickly as it went. It didn’t really leave as much as an impression on me as I’d have wanted. The first episode was good, solid and I could see me getting into it. By the end of the second episode I was hoping things would get better! They didn’t really. The finale left me cold. Maybe it was a blessing that the first season only had 6 episodes. I can’t imagine it being drawn out into 12. 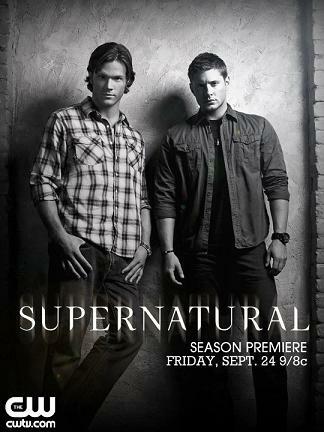 I will watch the second season, whenever it appears. But maybe this time I’ll have more of a realistic hope for it. 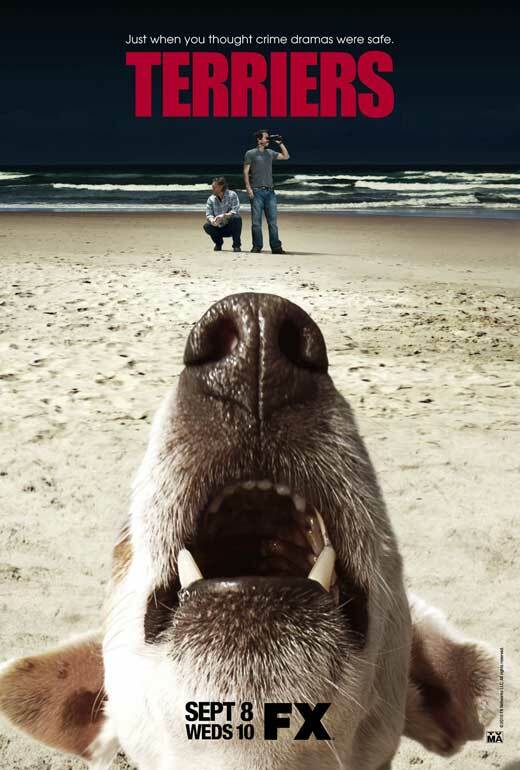 My two favourite shows of the new season – Rubicon and Terriers have both been cancelled. 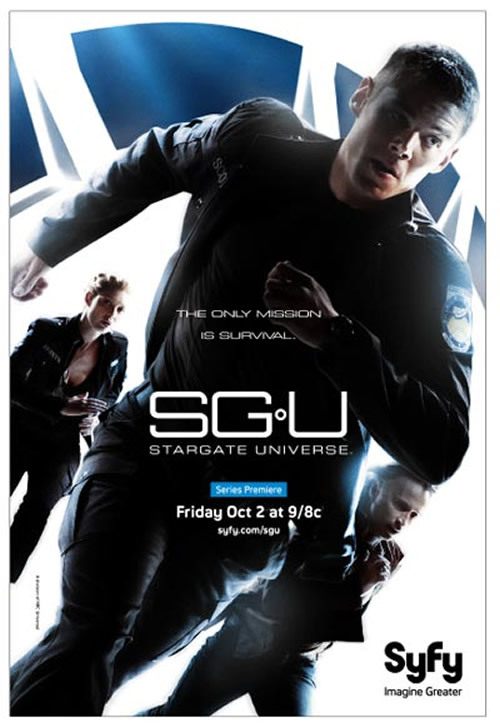 The amount of sci-fi I watch these days has been drastically cut down and with SGU gone there’s only Fringe and Eureka left. It’ll be a miracle if Fringe will be around for much longer. So then it’ll just be Eureka! Trying to think of what’s to come in 2011. 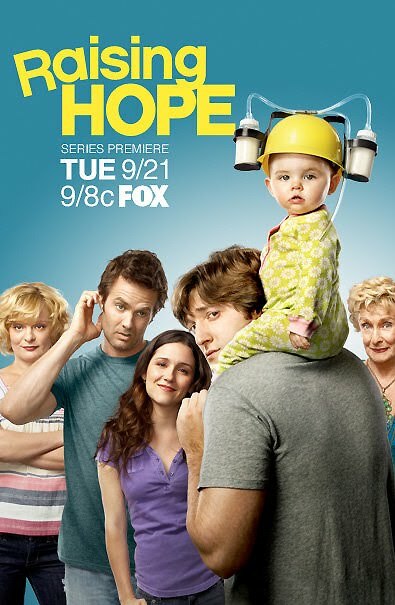 Think I’ll be giving The Cape, Chicago Code, Episodes, Lights Out, Mr. Sunshine, Off the Map and US’ versions of Shameless and Being Human a go. That’s more new TV than I thought I was going to be trying. I wanted to cut down! Clearly I didn’t want to cut down as much as I thought I wanted to. I don’t watch Glee, Psych, Grey’s, Raising Hope, or HIMYM. I watched Sanctuary and The Good Guys, but dumped both this fall. I agree C.O.M.P.L.E.T.E.L.Y with what you said about everything else on your list (except the part about Niall Matter). I’m looking forward to several new and returning shows in early 2011. Lots of stuff to watch in 2011! Ahh, forgot about The Killing and Game of Thrones. Though i have a feeling i’d quickly dump Game of Thrones if it isn’t quite what I like. I was almost tempted with Fairly Legal, then i saw the trailer. Do let me know if it’s any good though! You know, I lOVE Fringe. It grates me that it hasn’t the viewing numbers it deserves and I’ll be beyond gutted if this turns out to be the final season. Bloody Networks. Bloody Fox!